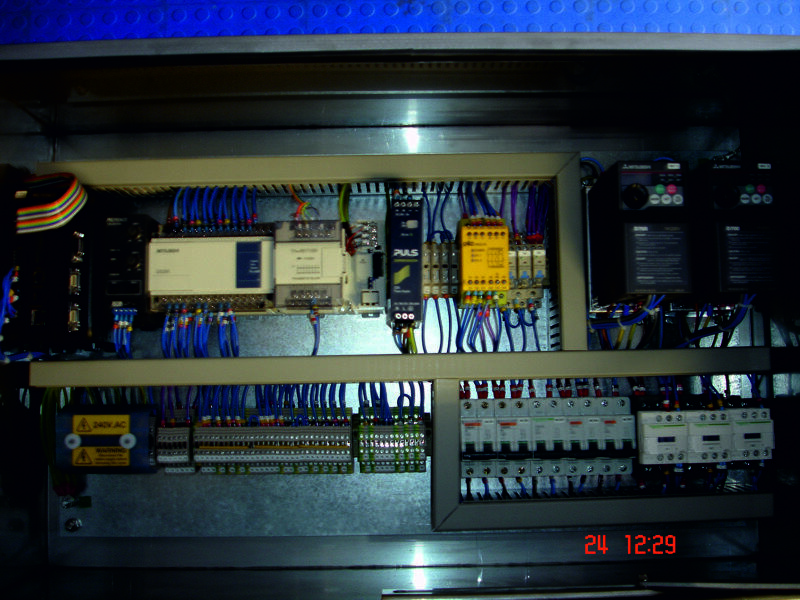 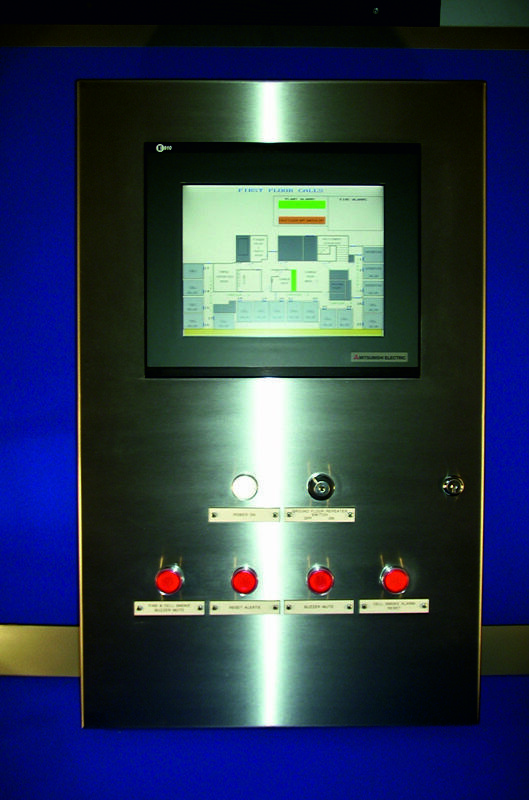 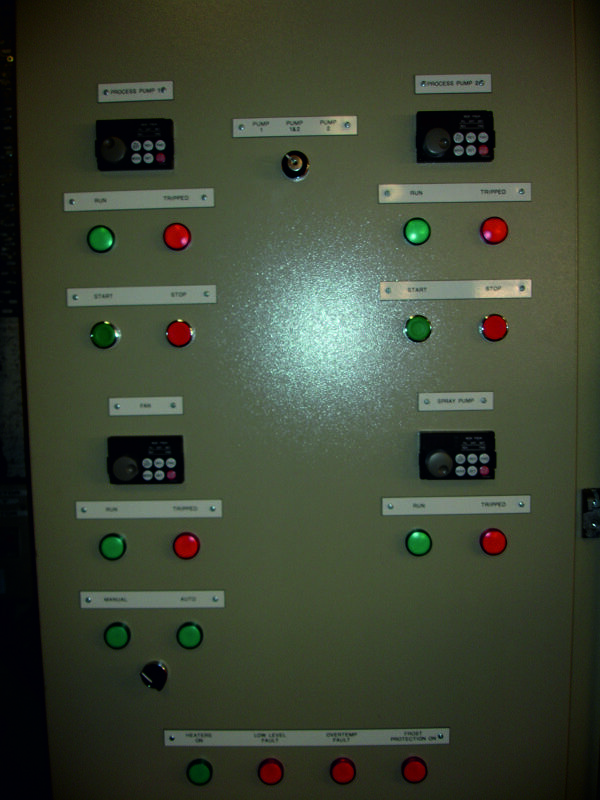 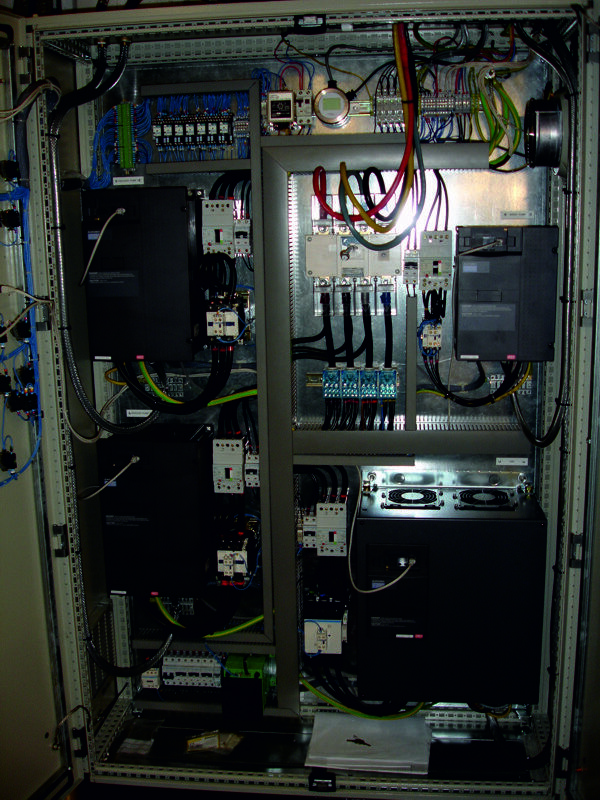 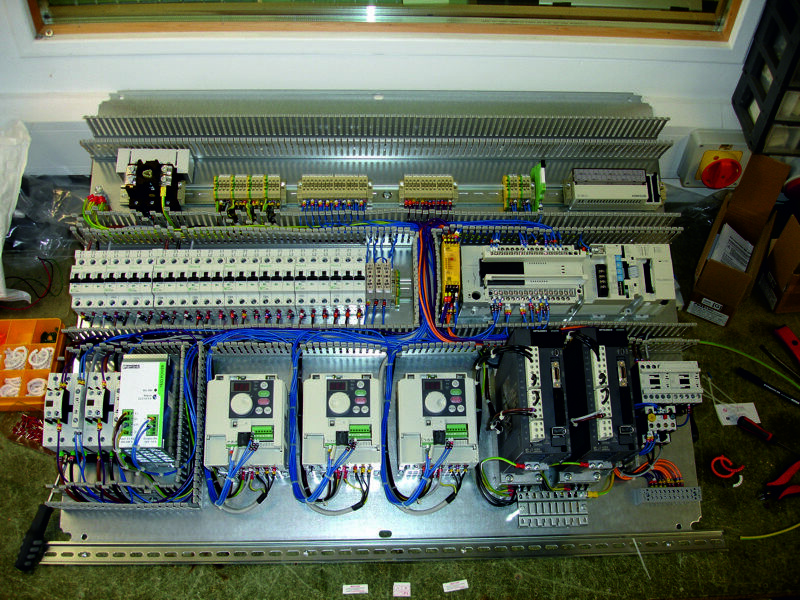 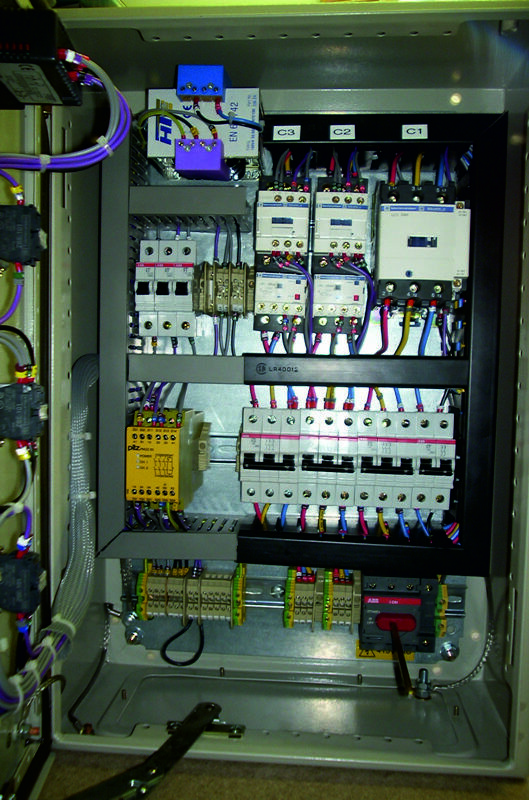 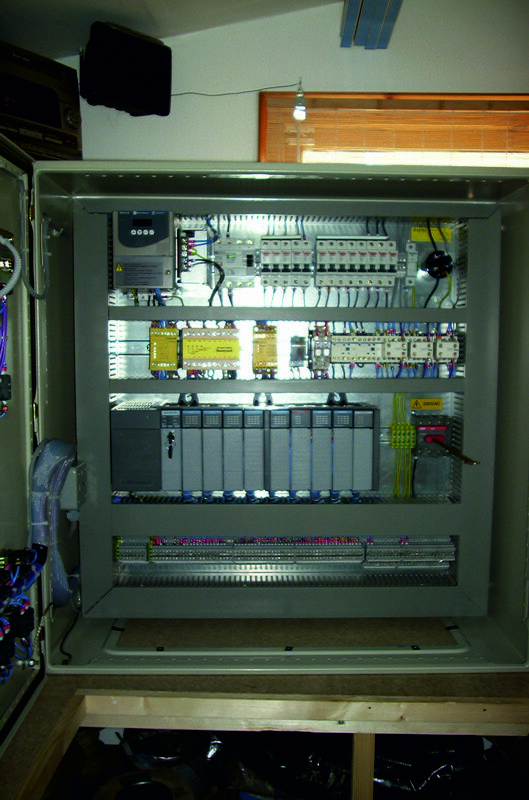 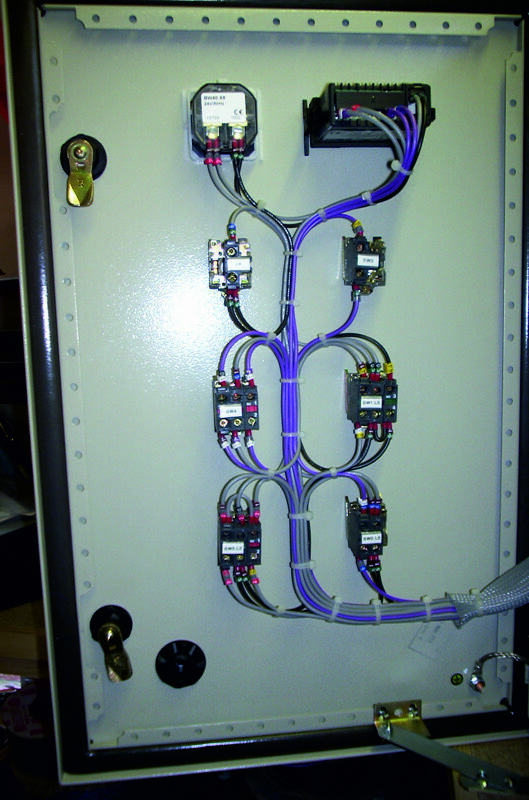 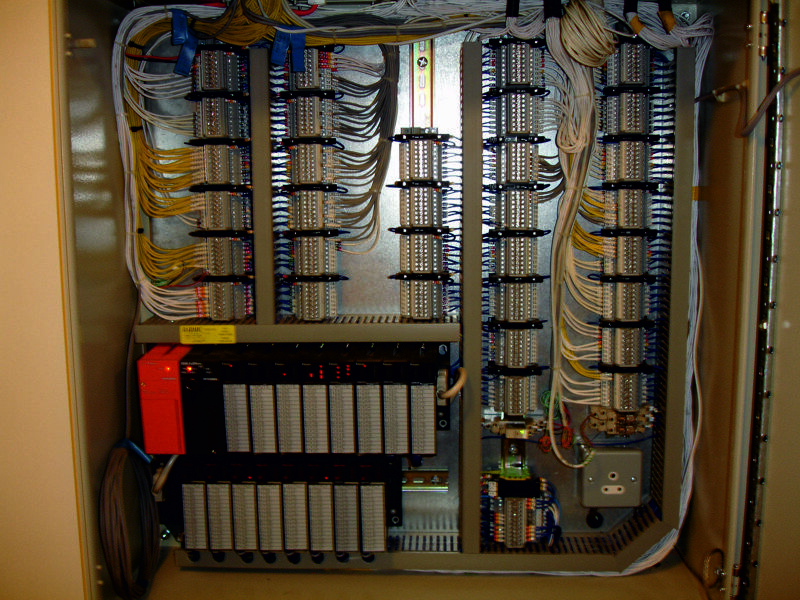 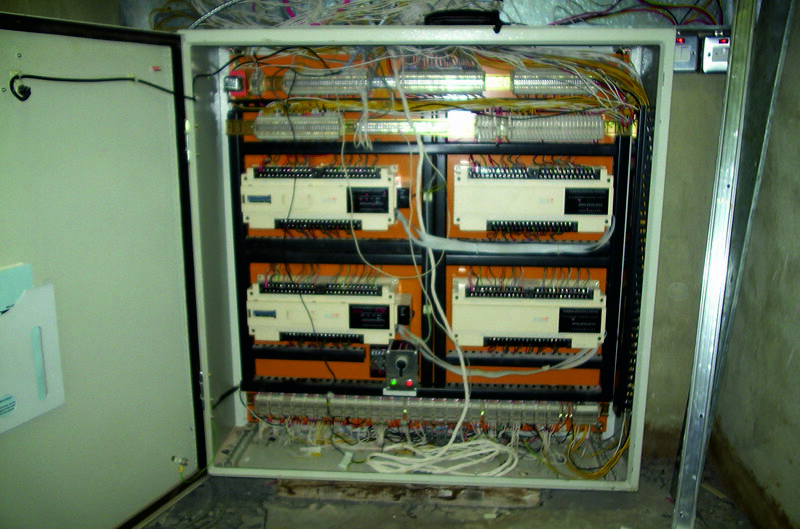 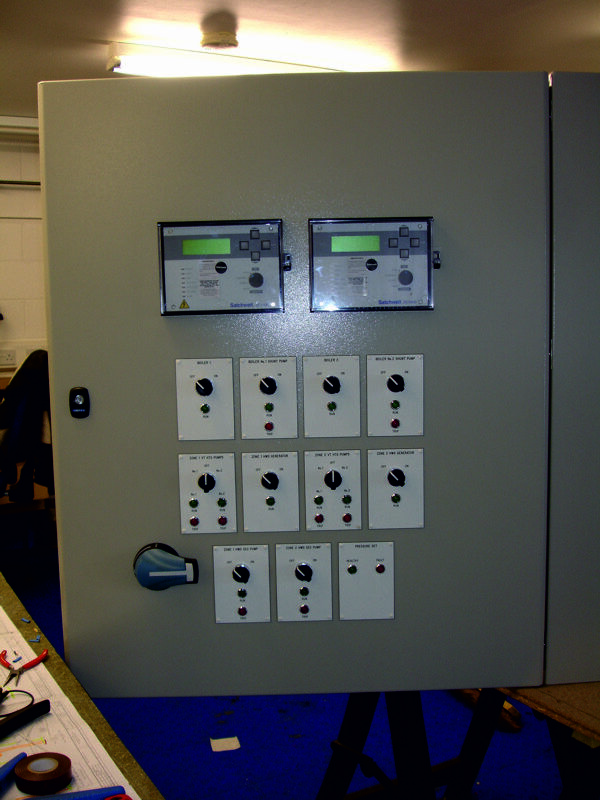 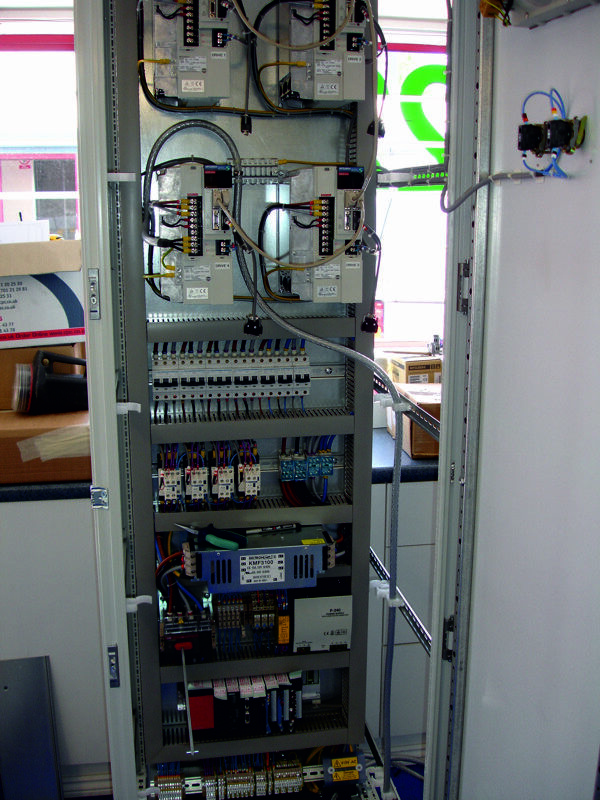 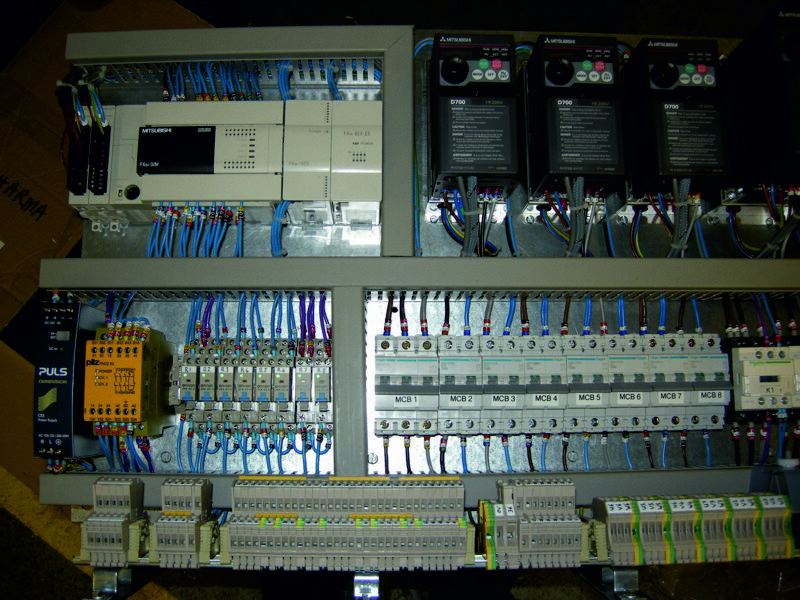 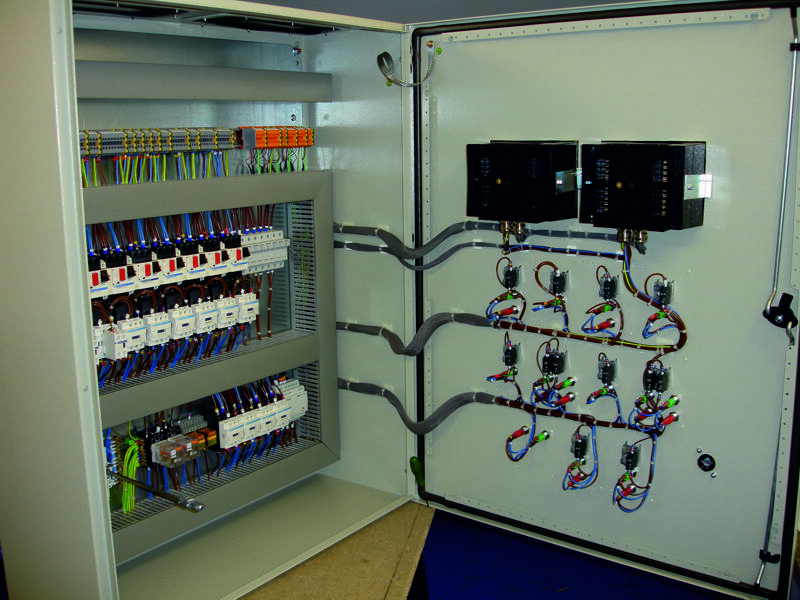 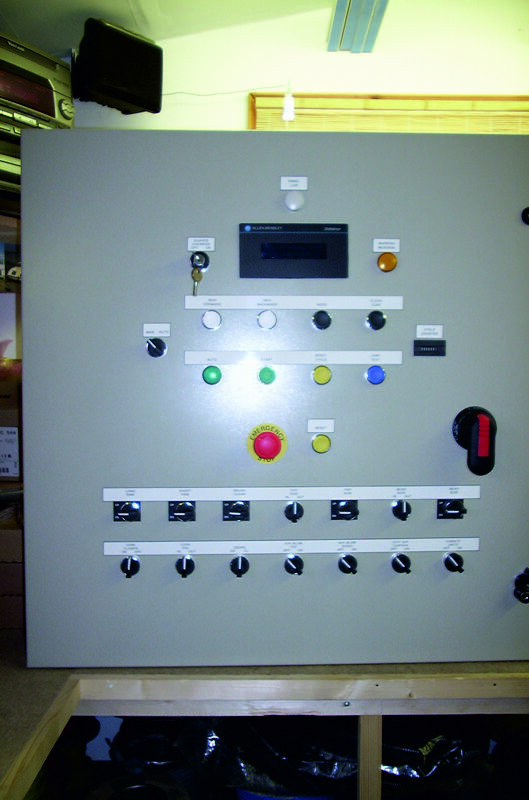 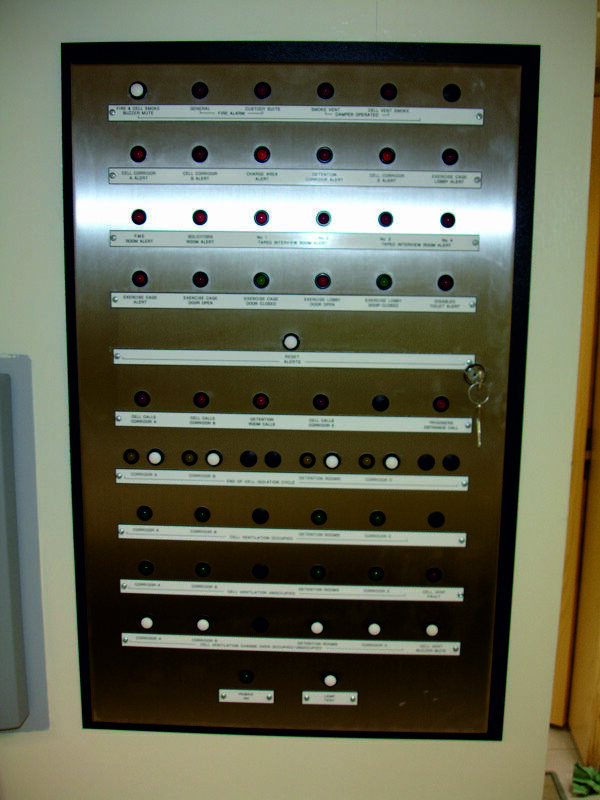 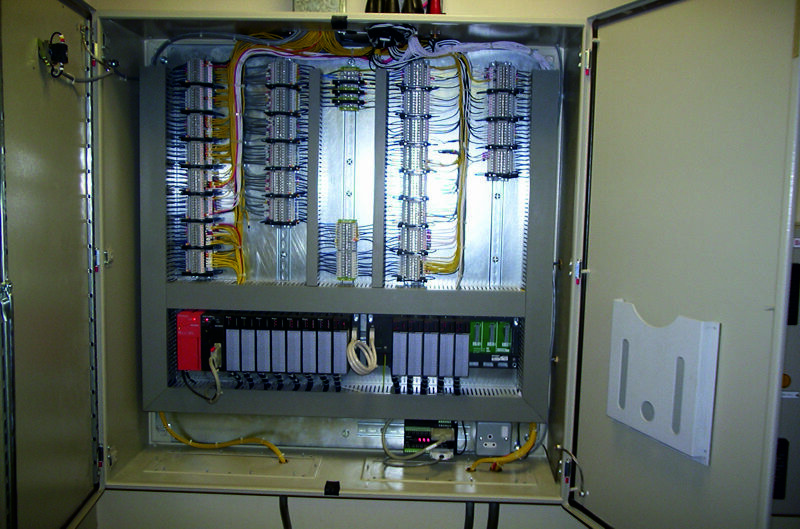 Control panel specialists Barmic Systems Ltd have many years experience in designing and developing electronic control systems including Cell Call and Custody Area Management Systems for the Metropolitan Police Services. 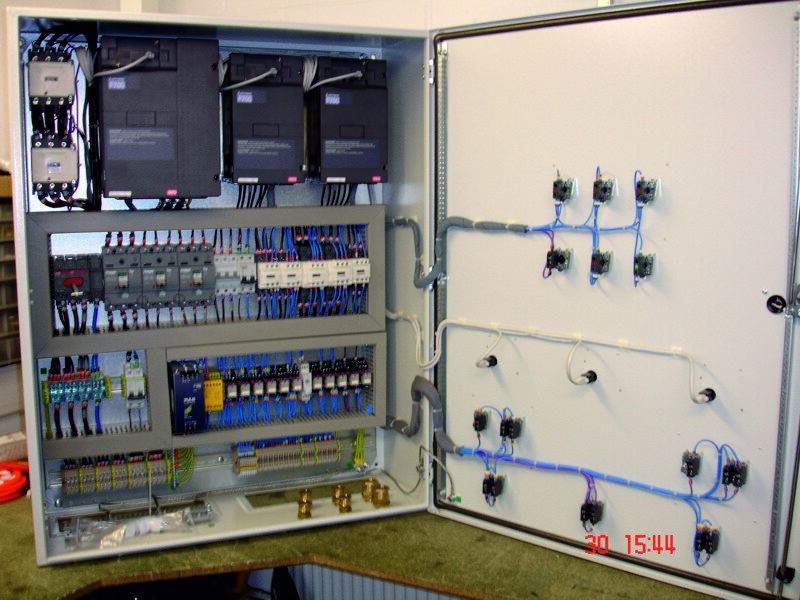 In addition to domestic and commercial property electrical services our sister Company, Barmic Property Services offers building works, plumbing and joinery. 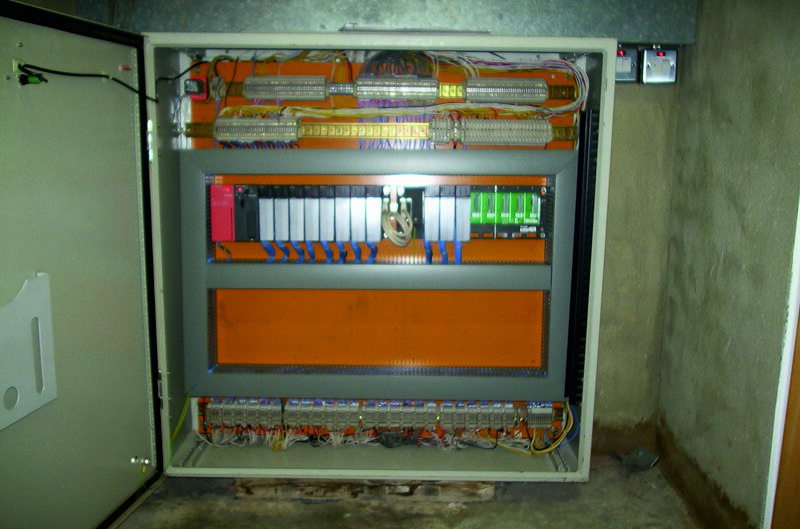 Copyright © 2012 Barmic Systems Ltd. All rights reserved. 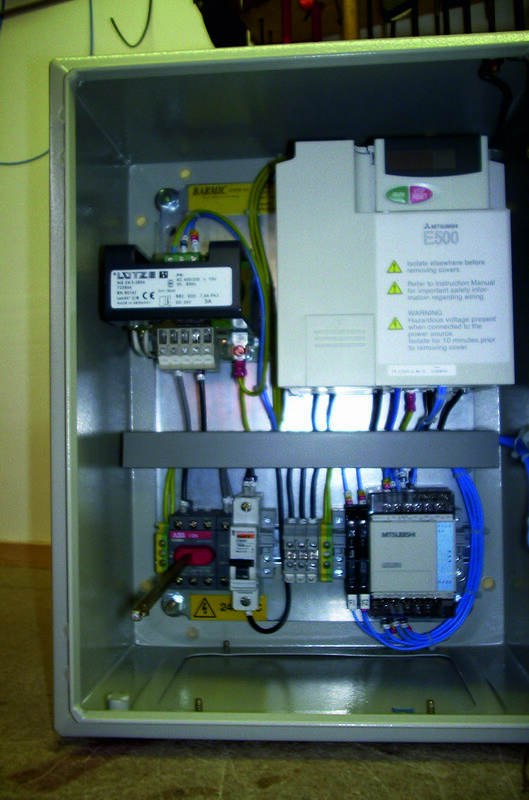 Unit 22, Winston Business Centre, 43 Chartwell Road, Lancing Business Park, Lancing, West Sussex, BN15 8TU.